I decommissioned a fine piece of hardware today. This access point brought the first wireless connectivity to my place. It’s been in service for more than 11 years, and is still fully functional. 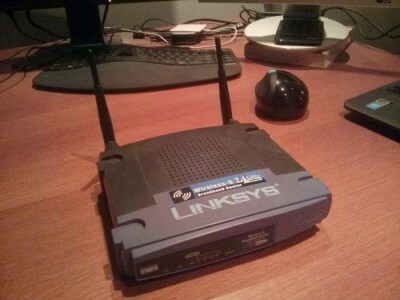 In the past years, the device has been running OpenWRT, which is a really nice and very powerful little Linux distribution specifically for this kind of routers. OpenWRT actually sprang from the original firmware for this device, and was extended, updated, improved and made available for a wide range of hardware. OpenWRT lately has made this piece of hardware useful, and I’m really thankful for that. It also a shows how much value releasing firmware under an Open Source license can add to a product. Aside from the long-term support effect of releasing the firmware, updated firmware would add features to the router which were otherwise only available in much more expensive hardware. The first custom firmware I ran on this device was Sveasoft. In the long run, this ended up not being such a good option, since the company producing the software really stretched the meaning of the GPL — while you were technically allowed to share software with others, doing so would end your support contract with the company — no updates for you. LWN has a good write-up about this story. Next Post “Killing the Cashew” done right. 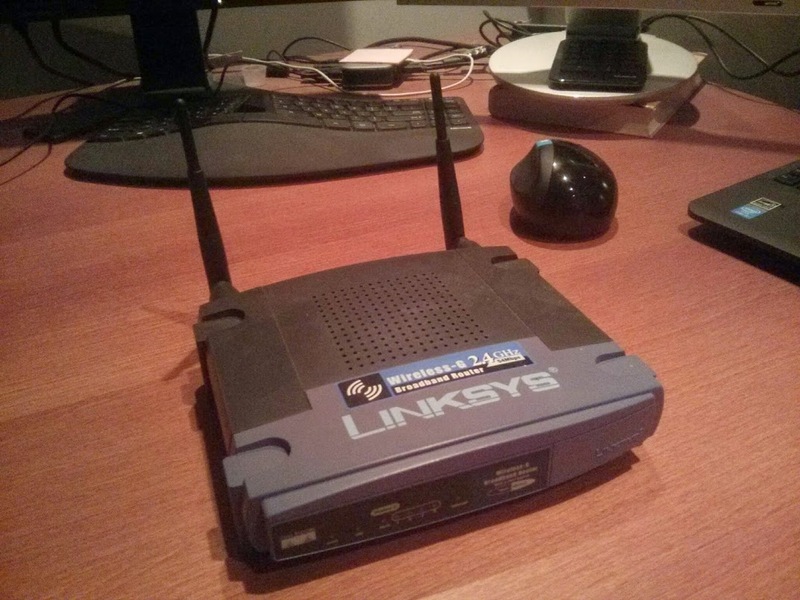 Today I try to find routers that has OpenWRT or similar as they are more easier to use than OEM own systems. But rarely there are those that has all wanted hardware. But what comes to GPL, I find it logical that if you go and you modify the software the OEM has shared with you, you shouldn’t expect to have a support or warranty for modified software as it isn’t their certificated one. It goes to same story as “I installed Linux overwriting the Windows on my new OEM laptop, now I don’t have Windows software working!”. Yup, very happy with that keyboard. I had been using earlier Microsoft Natural models, this is by far the nicest one. It’s relatively small (especially compared to those Natural “monsters” with keyblocks and multimedia keys). I love this one’s chiclets and small footprint on the desktop. Having the number block separate also works surprisingly well. No complaints about the mouse, either. Ah, I have two of these. Trusty indeed. I’d be interested in knowing what you replaced it with (and what you’re running on it)? A quite boring Sitecom N450 with original firmware.